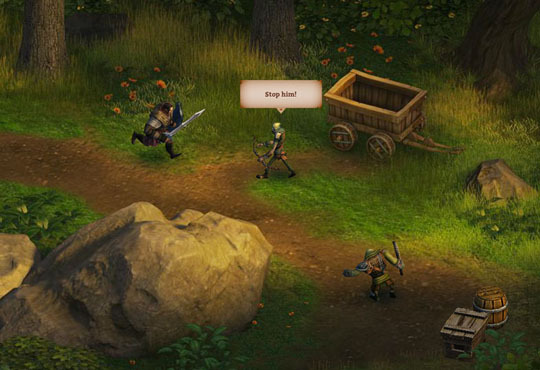 KingsRoad is an action role-playing game from Rumble Entertainment, a California-based developer and publisher of premium, free-to-play web and mobile games. 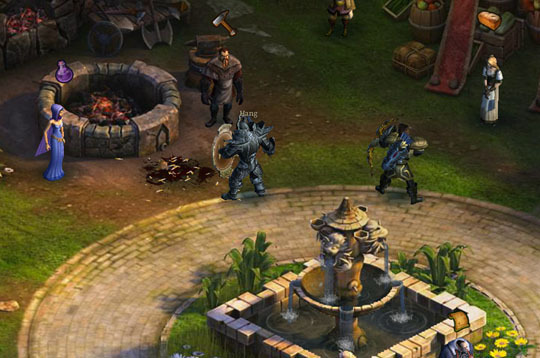 It features next-generation graphics and gameplay delivered in the browser, utilising the Flash Platform and Away3D engine. As a knight, archer, or wizard, you can embark on a journey across the kingdom of Alderstone to reclaim your land from the monstrous creatures that threaten it. Players engage in brutal real-time combat and defeat towering bosses using robust loot and skill systems that allow you to fully customize your hero. With session-based maps, drop-in cooperative multiplayer, cloud-saved game data, and zero barriers to entry, KingsRoad gives players a truly epic action-RPG experience every time they log in. Thanks to the Stage3D APIs of Flash and the accessible approach of Away3D, the game can be played on virtually any browser, at any time. The Away Foundation © 2019. All Rights Reserved.